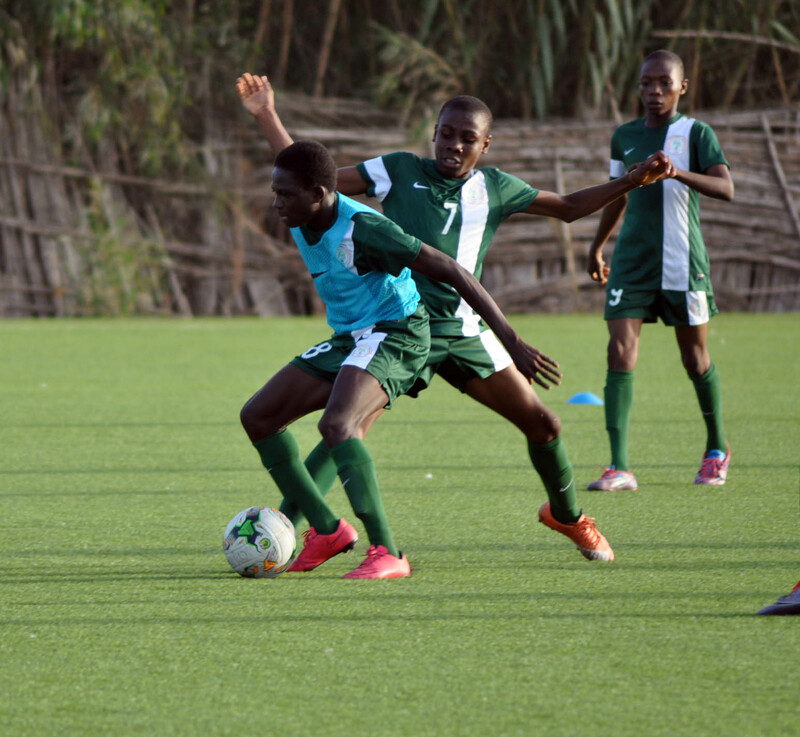 The U15 National Team of Nigeria, known as Future Eagles, will on Wednesday and Thursday play two international friendly matches against their Moroccan counterparts in Rabat, Morocco. Both teams will slug it out at the National Football Centre, Rabat starting from 4pm on Wednesday, and again clash at the same venue on Thursday from mid-day. The U15 squad and their officials arrived in Rabat on Sunday, and have had three training sessions at the National Football Centre ahead of the friendly games. Before flying to Morocco, the team visited the corporate headquarters of Zenith International Bank, NFF’s major sponsor on youth football, where they met with the Group Managing Director/Chief Executive Officer, Mr. Peter Amangbo and members of his Management team. The players were selected from the pool that emerged from the inaugural edition of the NFF/Zenith Bank Future Eagles Championship held in Ijebu-Ode, Lagos and Abuja in the last quarter of 2016. NFF 1st Vice President and Chairman of the NFF Youth Development Committee, Barrister Seyi Akinwunmi, who is head of delegation in Morocco, told thenff.com that he is delighted with the composure and discipline of the players. “I have been with the boys for a couple of days and I am happy with their general attitude. I can see discipline, dedication and humility, and I can also see ambition.